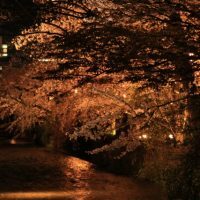 It is not an exaggeration to say that Kyoto is the best city in Japan to really experience the uniqueness of the Japanese culture. Today, I will introduce you to 5 cool things you can do in Kyoto for anyone interested in deeper immersion to the Japanese culture and traditions. These will be perfect either for your personal development or for your fun family activities. Here is the list of my top 5 cool things to do in Kyoto! You can experience the swordsmanship of samurai in the middle of Kyoto at Samurai Kembu Center, which offers Kembu performances and training programs. Kembu literally means sword dance. It is a performance art originated during the Samurai period, which involves swords, poetry and music. In this theater, you can watch the marvelous Kembu performance or you can take a kembu training course. Performances are accompanied with the explanation Samurai history and poetries. Training courses are offered from as short as a few hours to as long as 3 days. 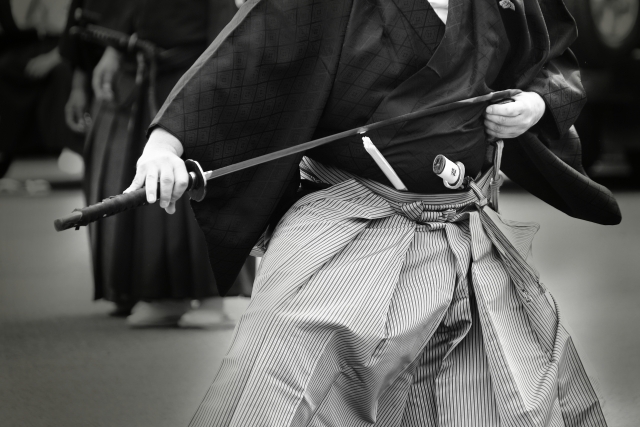 You will gain knowledge of the samurai etiquette and culture, use of swords, kembu, etc. You will be filled with the appreciation of the culture and arts loved by Samurai and their life style. 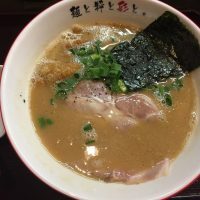 Location:3 minutes walk from Keihan Sanjo station. Ninja is a spy or a mercenary in the feudal Japan, who mastered the warfare and espionage skills, called ninjutsu. Ninja dojo in Kyoto offers tourists and enthusiasts ninjutsu training. The training involves learning how to breath and walk like Ninja, practicing survival techniques, and shuriken (ninja stars)/blowguns skills. The Dojo (the place of the training school) offers the short lesson (starting at ¥500 where tourists can experience a few skills like throwing shuriken) and entry-level lessons of 1-2 hours (¥8,000 to ¥12,000 per pax or ¥6,500 to ¥10,000 per child). The Dojo also has a shop where you can view and purchase Ninja goods as well as a display of various traditional kimonos. Kyoto is filled with beautiful temples. But don’t you wonder what the life is like inside the temples? Are you curious about zen meditation? There are some temples that open their doors for anyone who want to stay and experience the simple life of Buddhist monks. Shukubo (temple lodging) is now trending among the Japanese. 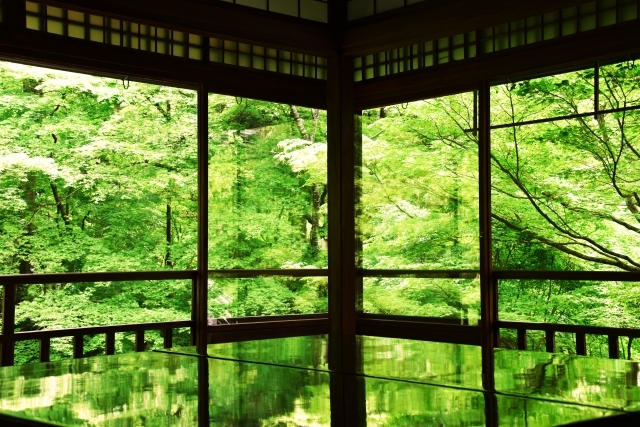 You get to experience the peaceful temple life and it is also an inexpensive way to stay in a prime location in Kyoto. During your stay, you usually get to practice zazen (seated meditation) in the morning along with other tourists and monks, and enjoy the healthy diet of Buddhist monks. 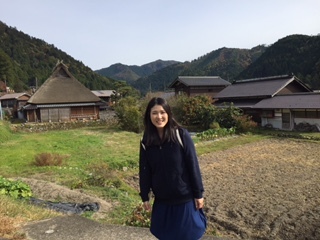 There are several types of shukubo offering various experiences depending on your interests, anywhere from a ryokan (traditional hotel) type, where tourists can casually stay at a temple just as they would in a hotel, to a type targeting more for pilgrims with strong interests in meditation. My favorite Shukubo is Yugyo-an of Choraku-ji temple and Jorege-in temple in Ohara. Yugyo-an temple is located in the prime location of Gion. 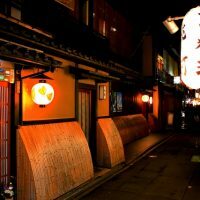 It’s perfect location for those who want to stay in Gion at a reasonable price. 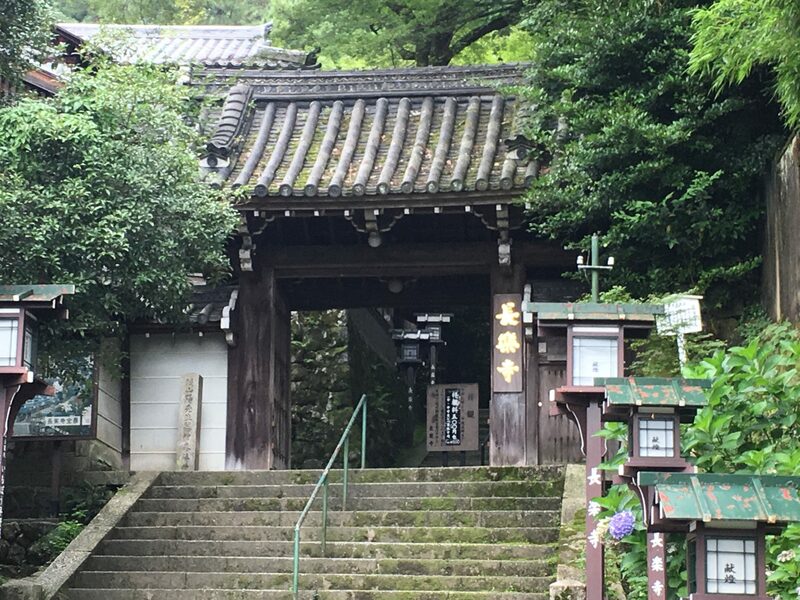 Another temple is Jorenge-in temple in Ohara mountain. 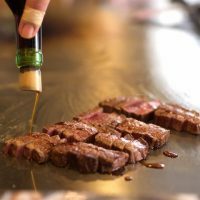 It is suitable for those looking for peace and quiet in Kyoto.The delicious foods are also on point! Both of these temples allow you to experience the early morning shakyo (sutra copying) while staying comfortably in the temple lodging. 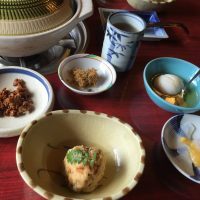 Accommodation fee:1 night with breakfast per 2 people 8,200yen,1 night with breakfast per person 8,900 yen including admission fee of Choraku-ji temple. Note:Be sure to be accompanied by a Japanese person or by a Japanese speaker. Next,let’s learn how to make sushi in Kyoto! 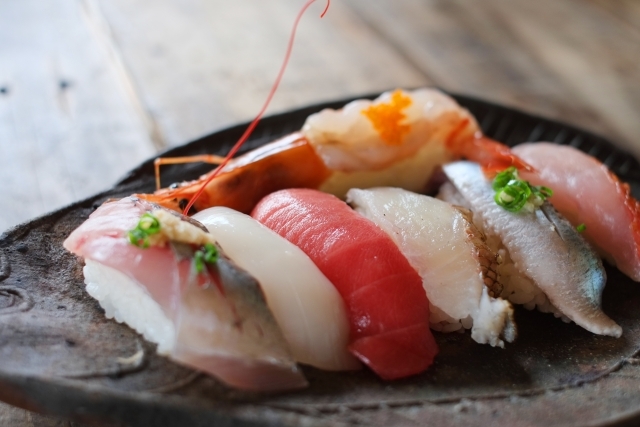 You love sushi and you would want to learn how to make them while in Japan? 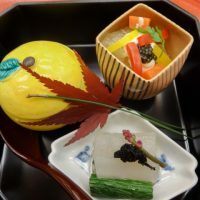 Kyomachiya Nishiki Agaru is a special restaurant operated by the Kyoto Culture Association. At this restaurant, the professional sushi chef will teach you how to make nigiri and maki sushi. 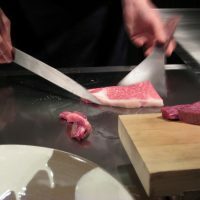 At the cost of ¥6,480 yen, you will learn how to make sushi, and have dishes and desserts prepared by the restaurant. Sushi lessons are available on Tuesdays from 5pm to 6pm. The lesson must be reserved at least a day in advance and it is available for 2-6 pax. 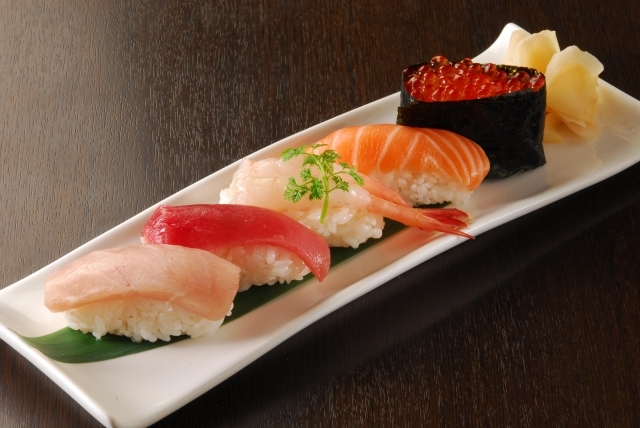 The restaurant is near Nishiki market, so after you make sushi, you can around afterwards for souvenirs. 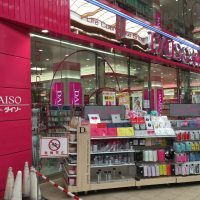 Location:5 minutes walk from Hankyu Kawaramachi station. 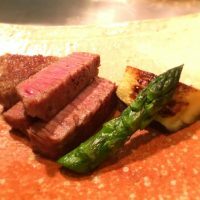 Opening hours:11:00～15:30(LO15:00)、18:00～22:00(LO21:30)/Sushi lessons are available on only Tuesdays from 5pm to 6pm. Rurikou-in is the former villa of the Japanese politician, which was later converted to a temple. It is off the usual tourist path, but famous for its beautiful maples that reflect perfectly on the massive and shiny table in the study hall on the 2nd floor. This temple complex attracts photographers as it has many picturesque spots such as the sanmon gate, the beautiful pond with the Japanese carps, the study hall where you can experience shakyo (sutra copying). Unfortunately, the temple is open to public only during spring (usually April to June) and fall (usually October to December). The fairly high entrance fee of ¥2,000 does not deter tourists from visiting this place from all over the world. The transformation you will experience when you visit this temple is beyond any word. This is more than just a visit to a temple. You will have the peace of mind and much needed holiday for your soul. 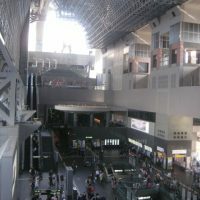 You can access Rurikouin by taking the Eizan Railway Line to Yase-Hieizanguchi Station or you take Kyoto Bus #17 to Yase Eki Mae (it takes around 1 hour from Kyoto Station). Opening hours: It is only open to the public on specific days in spring and autumn. 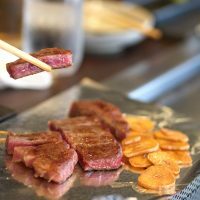 I hope you enjoy cool & unique experiences in Kyoto! 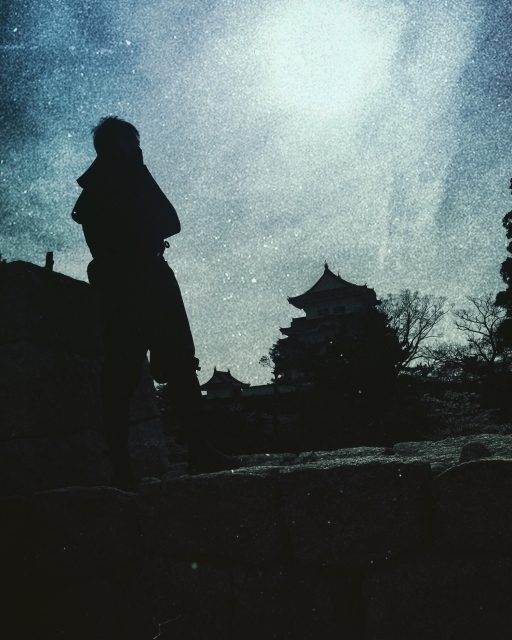 Local tells Top 5 Best Places for Ninja Experience in Kyoto!